Learn the Japanese art of Shibori Dyeing with Eco-friendly coffee dye. Join us at La Colombe Fishtown for our first coffee collab and bring home a beautiful scarf designed and dyed by you! Coffee and Pastries included! Join us Sunday Jan 20th and Tuesday Jan 22nd for our January Open House Series. Pick up an application for our Fashion Residency Program, join our community through memberships, and mingle with Philly’s ever growing fashion scene. “FALL INTO ART” WITH THE PHILADELPHIA MUSEUM OF ART YOUNG FRIENDS. 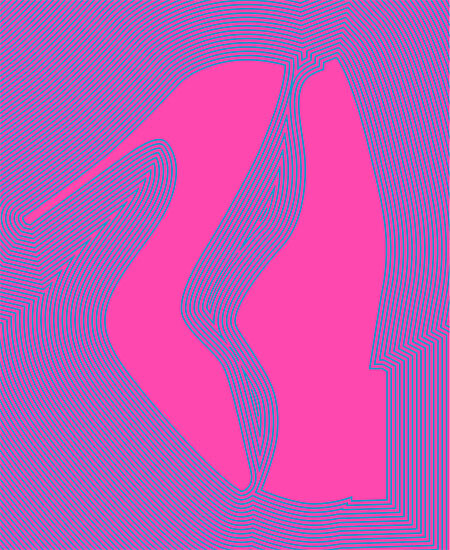 LIVE DJ, DRINKS, AND LIVE FASHION ILLUSTRATION BY OUR VERY OWN VERONICA MARCHE JAMISON. RONE BLEU, MADISON KOCZO, FITE DESIGNS, BLUE BANGS, AND IDEAS OVER MONEY. DG Expo Fabric and Trim Show- Specifically created for start-up designers with low minimums and great wholesale prices. This show definitely bridges the gap between buying fabric at retail, (Mood, B&J, etc.) and developing wholesale relationships for your business. 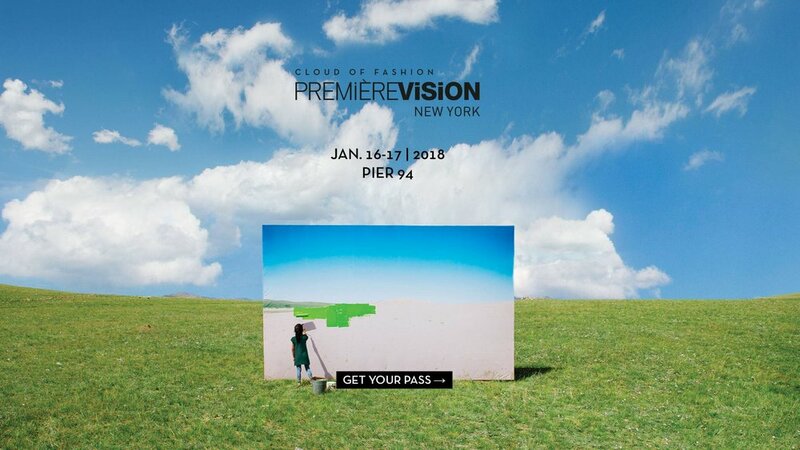 Premier Vision Fabric & Trim Trade Show in NYC. The go-to fabric show for at-the-moment trends and colors in fabric and trim. Instructor Gabby Mandel is popping up with her most recent collection of Supra Endura pieces at Meadowsweet Mercantile. Shop for spring while supporting our local design community! Creating a solid brand story is one of the most important things a new company will do. How do you get your product and message to your customer? 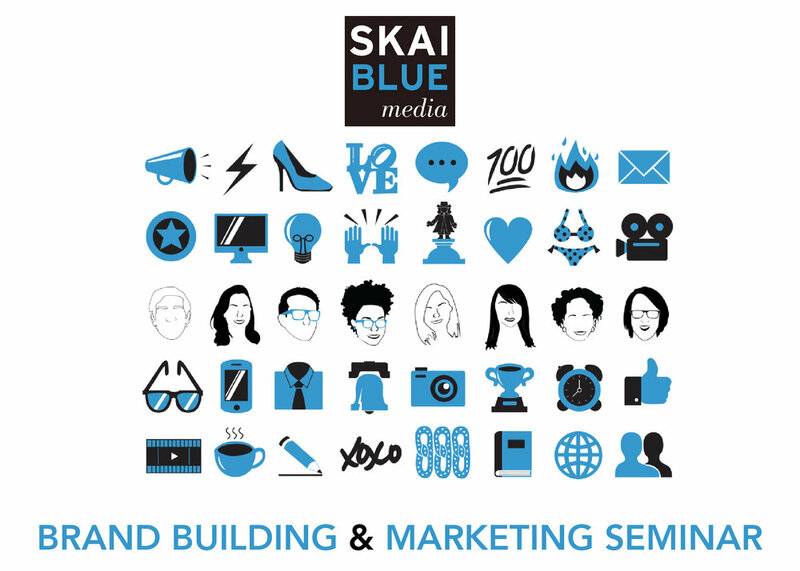 Learn the tricks of the trade in Marketing and Brand Building from Javier Alonzo, Skai Blue Media's Creative Director. Meet Nicole Haddad, owner and designer of Lobo Mau. 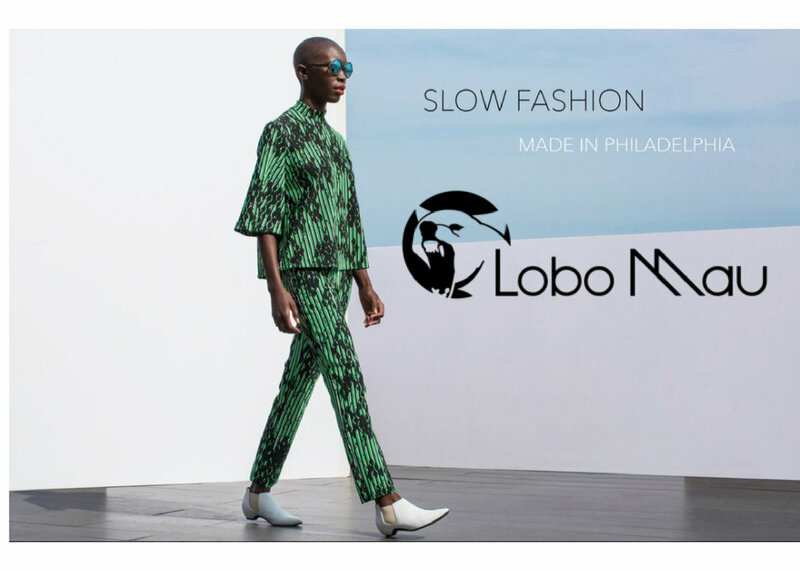 Lobo Mau is one of Philadelphia's premier independent labels that boasts a vertically integrated business model that works. In-house textile design, production, marketing and sales. Learn how she does it all, and manages to balance life in-between! Wholesale fabric and trim Trade Show in NYC. Connect to fiber and textile designers from all over the world. Have your business cards ready! Wholesale Fabric and Trim Show for Start-up Designers in NYC. Connect to fabric mills that work with low minimum orders at wholesale prices. Have your business cards ready! Entrance adjacent to the Hotel Pennsylvania lobby. Don't miss our Annual Fashion Show and Launch Event! We will be featuring graduate student collections from Brooke Pagano, Priya Patel, Niya Middleton, Lizbeth Flores, Tyler Fitzpatrick, & Gregory Robinson. In Partnership with Philly Fashion Week Sept 20th 7-10pm Tickets available at madelaunchparty.eventbrite.com. Join us on a trip to the Metropolitan Museum of Art in NYC September 3rd. Be inspired by intricate Haute Couture from the beginning of the industrial revolution through to today. See the relationship between the sewing machine and the rise of technology, vs the hand work that is the essence of Couture. $45 Cost includes museum admission. Transportation cost is not included. We'll be meeting at 30th St. station for the Septa 8:44am train to NY Penn Station. Contact us for more info. Register Below. Free Event! Bring your family and friends for this exciting outdoor runway, showcasing our student, teacher, and community work. Register for our newsletter to receive details.